推荐这个法兰绒的被罩， 非常柔软，舒服又暖和 Pinzon Signature 190-Gram Velvet Flannel Duvet Set， 有7种颜色可以选. Clara Clark Premier 1800 Collection 4pc Bed Sheet Set - King Size 4件套的床单， king size 的原价99刀， Lavender颜色的， 现在打折只要 $21.9 一套。包括 Flat Sheet 105"x102", Fitted Sheet 80"x78", 2 Pillowcases 20"x40"
Classic Brands Conforma Memory Foam Pillow Queen size 的记忆泡沫枕头, Medium firm. 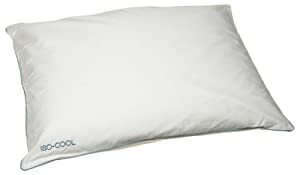 Foam pillow is 5 inches thick; ideal for side and back sleepers. 这个枕头的review极好极好， 原价70刀， 现在打折37刀with free shipping. Honeymoon super soft Wrinkle Free Fade-resistant 4PC bed sheet set 这个是两个床单（fitted， flat） 外加枕套。 有 Twin/Full/Queen size。 Easy care 免熨的，原价要58刀一套， 现在purple 颜色的twin size 只要16刀， queen size $19.9. Pinzon 5-Piece Bed In A Bag - Twin 这个是单人床的5件套床上用品。 Includes flat sheet, fitted sheet, pillowcase, comforter, and sham， 全包括了，而且颜色非常的好看。 一套只要 $39.99 with free shipping. 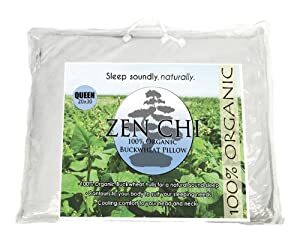 Pinzon 5-Piece Bed In A Bag 这套适合男孩子用的5件套床上用品，原价40刀，现在打折只要$29.99。 图案干净整洁， 包括了 flat sheet, fitted sheet, pillowcase, comforter, and sham。 可以机洗， easy care. 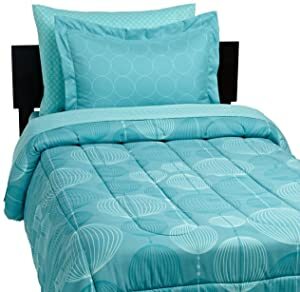 Amazon.com now you can get a nice deal on a Bedsure Solid Patterned Quilt Set. Twin size 29.99, Queen size 34.99, King size 39.99. 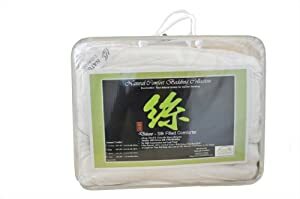 These machine washable sets are available in a wide variety of colors, and include a quilt and pillow sham(s) that are made of super soft microfiber that is lightweight and durable. 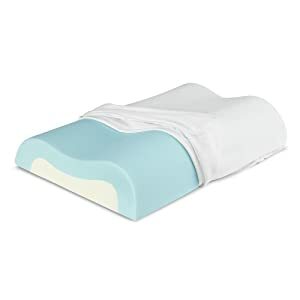 Walmart.com now is offering this Sunbeam Electric Heated Fleece Throw for just $19.96! Free in-store pick up. This Sunbeam Electric Heated Throw has an almost undetectable wiring system, 3 heat settings, and a 3-hour auto shut-off. It measures 50″ by 60″. 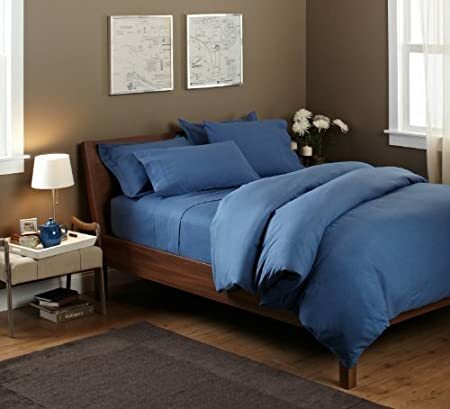 Macys.com now you can get this Bleecker 4-Piece 410 Thread Count Queen Sheet Set for just $13.99 (regularly $69.99) – that’s 80% off! 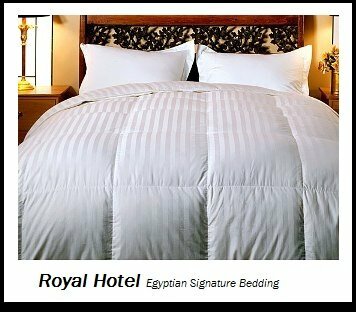 This set includes a queen flat sheet, queen fitted sheet and two standard pillowcases and has good reviews! Walmart.com now you can get this Better Homes & Gardens Bedding Sets like this King Size Kashmir Medallions 5-Piece Comforter Set for just $27 (regularly $54). 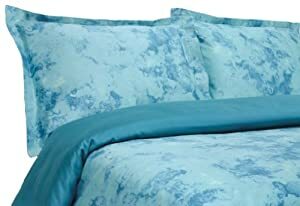 This set includes a comforter, shams and 2 decorative pillows and is machine washable. Through November 25th, Macys.com now you can get these Martha Stewart Collection Soft Fleece Blankets for just $14.99 (regularly $50) – this low price is valid for ALL sizes (available in Twin, Full/Queen and King)! These super soft blankets come in 10 colors and are perfect for layering on beds during cold winter months. 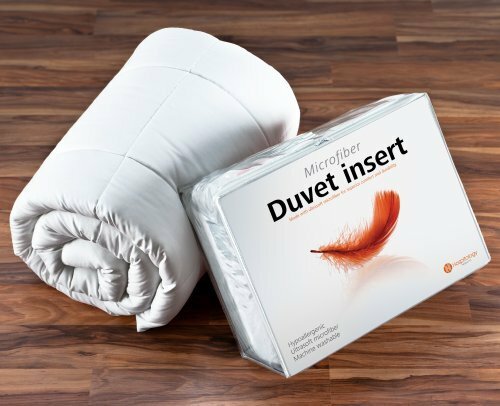 Today, November 18th only, Amazon.com now you can get this Amrapur Overseas Goose Down Alternative Microfiber Quilted Reversible Comforters for as low as $14.75 (regularly $29.99 – $35.99) – depending on which size and color you choose. 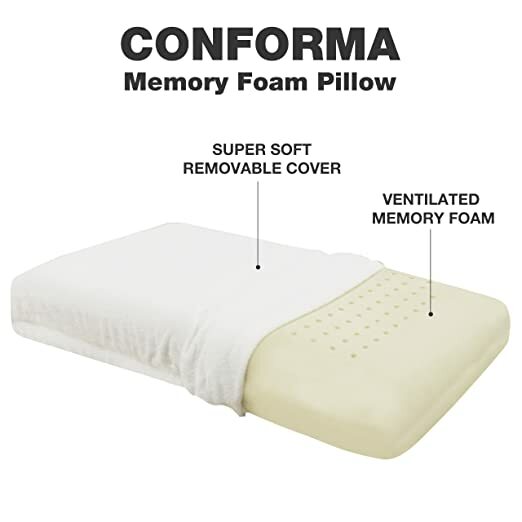 These reversible comforters are ultra-soft with a 100% microfiber shell and are completely hypoallergenic. They are reversible to provide two separate looks in one, and are machine washable and dryer safe! Through November 29th, Macys.com now you can get this Royal Luxe Lightweight Microfiber Color Down Alternative Comforter in ANY size for just $19.99 (regularly $100)! 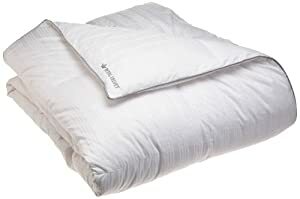 This lightweight comforter features hypoallergenic fiberfill, is machine washable, and comes in a variety of colors to compliment any bedroom. Today, December 4th only, Target.com now they are offering up to 40% off items for the home including bedding, home decor, furniture, rugs, and more! Wondershop Flannel Sheet Sets in a variety of fun prints for as low as $13.99 shipped (regularly $19.99+). 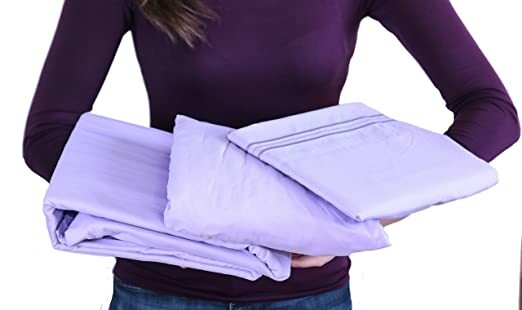 Each set is made from 100% cotton and includes a fitted sheet, a flat sheet, and 2 pillowcases. 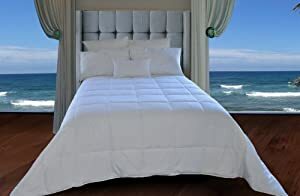 On DesignerLiving.com now they are offering select comforter sets for as low as $22.99 (regularly $100+). No promo code is needed. 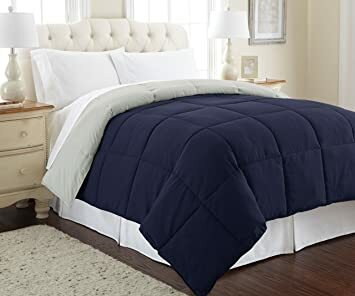 For a limited time only, on Macy’s.com where ALL Sizes of select 3-Piece Comforter Sets are marked down to just $19.99 (regularly $80). Please note that these comforter sets do not qualify for any additional discounts or promotional offers. On Target.com where you can now get this highly rated Solid Velvet with Sherpa Reverse Queen 5-Piece Comforter Set in Khaki for just $39.98 shipped (regularly $79.99)! 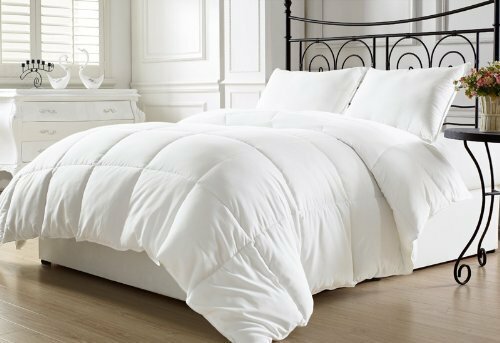 This 5-piece comforter set includes a queen-size comforter, two shams, and two decorative pillows. It features a fun Sherpa design, is reversible, and machine washable too. 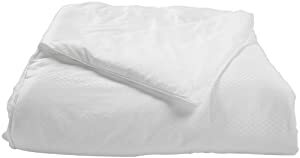 Through June 4th, go to Macys.com where you can buy this Martha Stewart Collection Essentials Reversible Down Alternative Comforter for as low as $14.99 (regularly $60) depending on the size you select. Through June 8th, go to Target.com and save 30% off select bed and bath items with prices as marked. 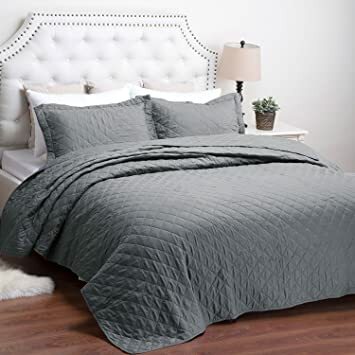 On Macy’s.com where some select 8-Piece Bed Ensembles for just $27.99 shipped (regularly $100) and this low price includes ALL sizes of bedding from Twin to California King! 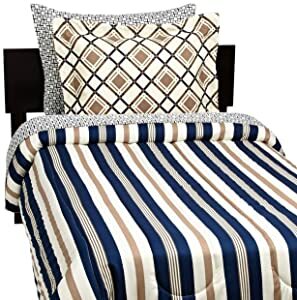 Each set includes a comforter, bedskirt, flat sheet, fitted sheet, two shams, and two pillow cases (one sham and one pillow case for twin size sets). 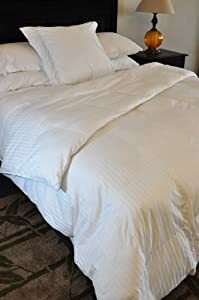 Through July 15, go to Macy’s.com where they have all sizes of their 4-Piece Lacoste Home Solid Cotton Percale Solid OR Printed Sheet Sets on sale starting at just $17.99 (regularly $60)! Also through today, July 10th only, score FREE shipping on any order!